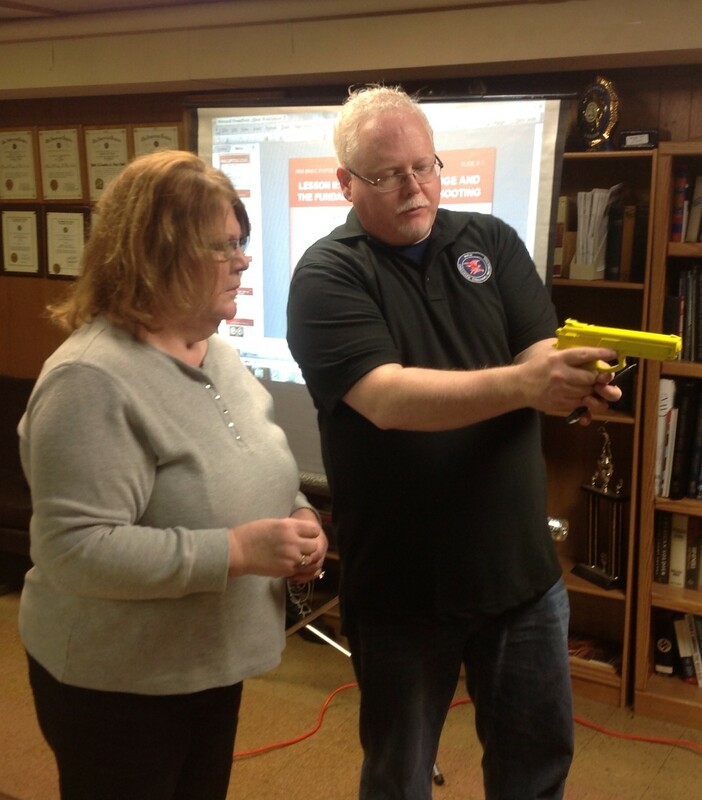 The second 8-hour class for an Illinois concealed carry permit (actually called an Illinois License to Carry) includes a lengthy training on all the applicable laws for concealed carry, but also includes a shooting qualification. Many people have asked, a bit nervous, how hard this shooting qualification is. First of all, the target used is an NRA B27, which is a man-sized silhouette target. The target is two feet wide and four feet tall, so it is the size of a man. The qualification requires that you fire 30 rounds at three different distances. Ten rounds each are fired at 5 yards, 7 yards and 10 yards. Out of the 30 rounds, you must achieve 70% accuracy, which means 21 rounds must hit the black portion of the target. Since the shooting is not timed, and you can use whatever “concealable firearm” you are comfortable with, the shooting qualification is not difficult. 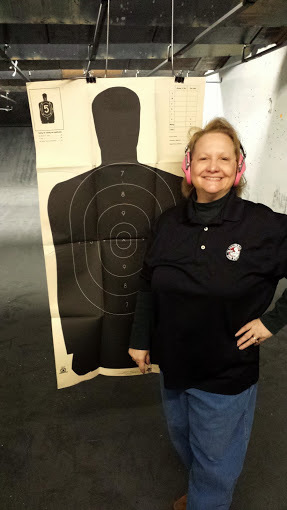 The only two ways that you can fail this class and / or the shooting qualification is if you are a horrible shot or do not demonstrate safe gun handling practices, in the opinion of the instructor. The July 8th deadline imposed by the 7th Circuit Court is fast approaching. The Illinois Concealed Carry bill that the legislature passed with strong majorities awaits the signature of Governor Quinn. We expect him to wait until the last day to sign it into law, begrudgingly. Once the law is in place, the Illinois State Police will have 60 days to begin approving instructors and course curriculum for the 16 hour training requirement. The Illinois lobbyist for the NRA has said that there is a Memorandum of Understanding with the State Police to recognize NRA instructors and NRA courses to satisfy this requirement. The law spells out that at least 8 hours of the 16 must be training on the new law, where you can and cannot carry, and a shooting qualification. 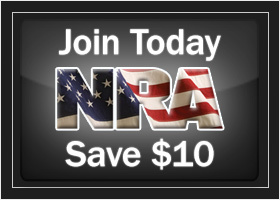 This course curriculum is being created now by Pro-2nd Amendment experts and should be available for the Illinois State Police to certify well within the 60 day window.